Another Wii U game is on sale over at Amazon and Best Buy. 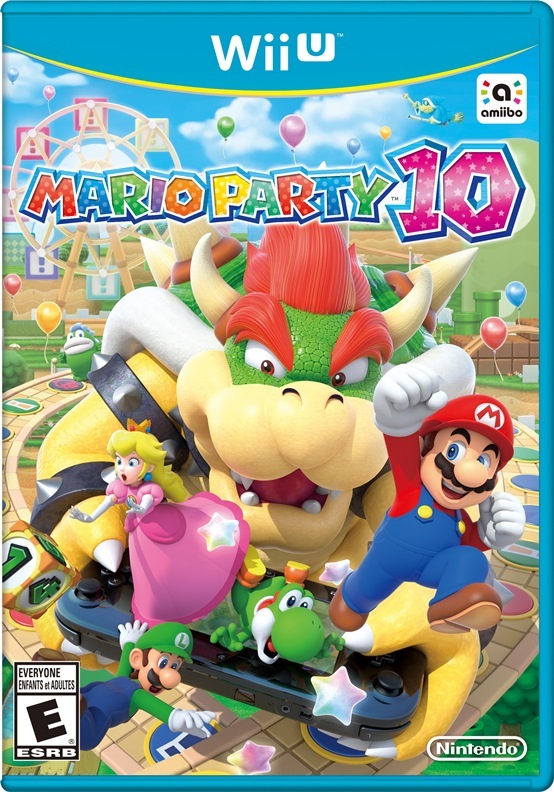 Both retailers have Mario Party 10 for $34.99, which is $15 lower than the original asking price. Like with Splatoon, this price should be valid through Saturday.